An online training initiative designed to reduce human error in the way hydrants, valves and pumps are operated has certified over 6,000 water network operators. 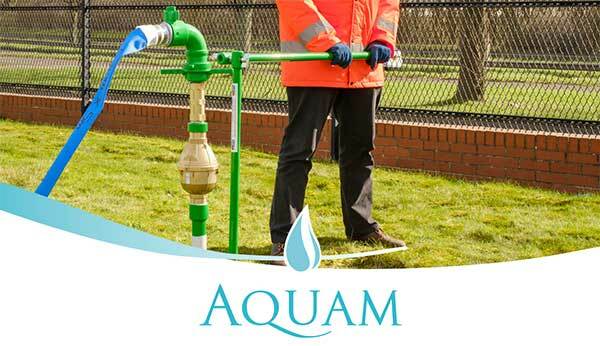 Aquam’s Calm Network Training is accredited by the Institute of Water and ensures that candidates achieve an understanding of the causes of transient surge in the water network. Aquam Pipe Diagnostics has opened a training and demonstration facility at its headquarters in Derby, UK. Utilities and contractors from across the UK and Ireland joined the company for the launch of the Training & Technology Centre on 11 May 2017. 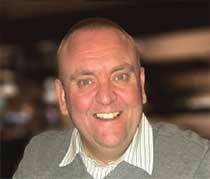 Aquam is pleased to announce that Barry McGuinness has joined the company as sales director of the Nu Flow business. 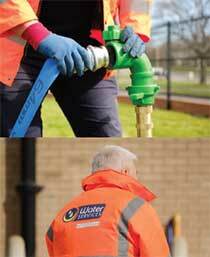 Nu Flow specialises in advanced technologies for lining pressurised pipe systems and drainage. Please join us for a full day of demonstrations, displays and discussions. Exhibiting in meeting room 2 by the entrance to the out door exhibition area. Aquam is a world leader in pipeline infrastructure with a portfolio of proven technologies.